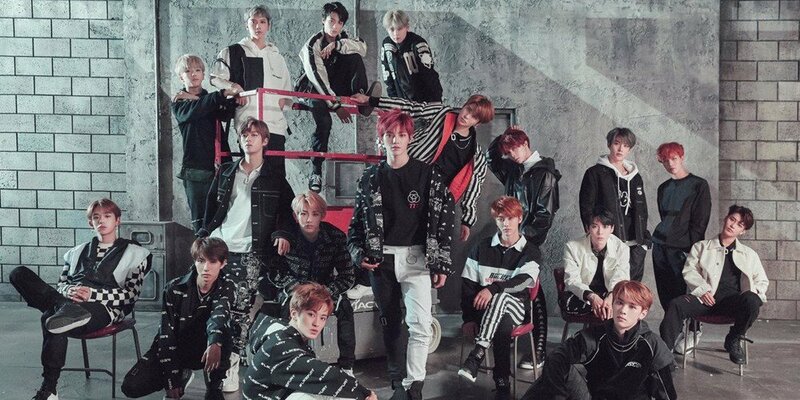 NCT become the first Korean artist to rank #1 on Billboard's Emerging Artists chart! 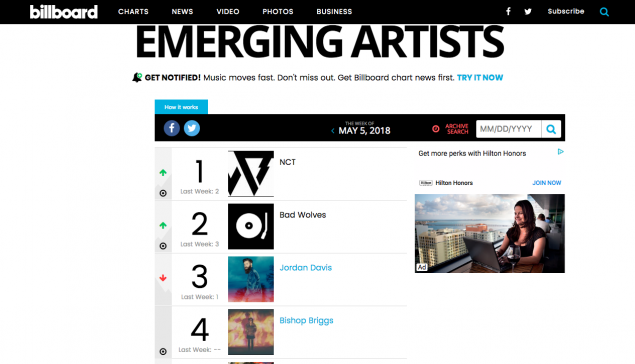 Right after their successful visit to Los Angeles, California for a variety of promotions, NCT achieved the feat of becoming the first Korean artist to rank #1 on Billboard's Emerging Artists chart! The Billboard Emerging Artists chart is a new chart to recognize artists whose activity on various regular Billboard charts pinpoint them as "emerging artists" listeners should watch out for. As of May 2, NCT have risen from their rank last week at #2 to #1 officially, as you can see below.